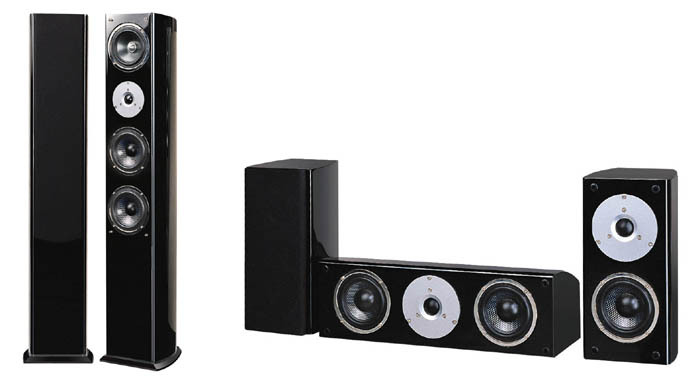 The Noble series delivers rich, luxurious audio that is bold without sacrificing a quiet grace. Combining grandeur and understated style with excellence, the Noble series offers the perfect blend of form and function, inviting you to relax and embrace the classic simplicity. This set contains a pair of 185W (RMS) Floor-Standing Loudspeakers, a pair of 150W (RMS) Surround Speakers plus 1 150W (RMS) Center Speaker. Cartons are double boxed with corner protectors to insure safe arrival and display retail graphics on both cartons.